It’s really important for us coaches in all leagues, whether rec or competitive, to remember that coaching kids is about more than getting wins. First and foremost, it’s about developing character, learning life skills, and acquiring a love of the game of baseball. Now, I’m a competitive person at heart, and I have a very high ethic for helping my players be the best players they possibly can be. I coach every practice and every game with a win in mind, and I’m often successful. However, there are other considerations that come into play, that are even more important. The last time I completed my position charts, I took a look and saw that so-and-so was in the outfield the whole game. This is a kid who is very inexperienced, and has poor throwing and catching skills. However, he has his heart in the game, and he does his very best every time. So, I took a deep breath and put him in at second base one inning. And you know what? He rose to the occasion and stopped a ball from getting through into the outfield. Then he found the ball on the ground behind him, and made a decent enough throw to get the out at first. What a great experience for him! We know there’s a lot to teaching baseball to kids. It’s not an easy sport to teach. Besides the fundamental skills, there are tactics, there’s knowing when make this or that play. Kids can get confused with all this information, so we have to have organized way of presenting it. However, there’s more to it than teaching technical baseball skills. 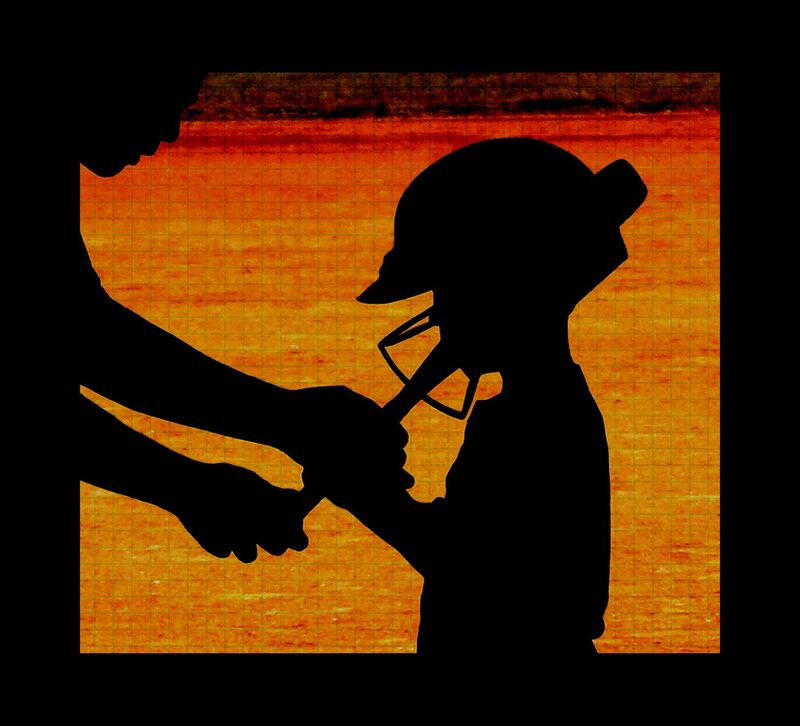 We also have the opportunity to deal with life skills: how to you handle winning, how do you handle losing, striking out, making an error in base running or an overthrow, how do you handle a bad call from the umpire. There’s a lot to it. And these life skills they will take with them for the rest of their lives. Good sportsmanship is a quality many grown adults could use more of. Many coaches are people who really care about developing kids, often volunteering their time, and do a fabulous job in these areas. To all of you, bravo. However, I’ve also seen the other kind of coaches, who bench their weak players way too much, and put way too much pressure on these young kids. Frankly, sometimes it gets into the realm of child abuse. We have to ask ourselves, are we doing this for the kids, or are we doing this for our own egos? Kids do like to win, too, but winning isn’t all kids need. A really good coach will put kids’ well-being above getting a win. He or she is going to make sure every kid gets a chance to play, encourage kids who need extra help, and offer an inspiring voice. ©2015 YouthBaseballCoaching.com. All Rights Reserved.